An innerspring mattress uses a steel coil support system. Manufacturers offer several different types of spring systems, including units with springs connected into a single unit and individually wrapped pocketed coils. 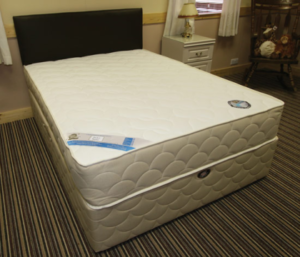 Spring shapes, designs, coil gauge, and number of coils in a mattress can vary. 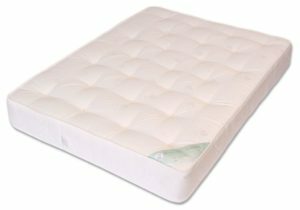 The innerspring is covered by padding or upholstery materials, which can include various foams, fiber, and additional layers of smaller steel springs. Coil count can be more arbitrary, but the idea is that the greater the number of coils, the more points of support and greater distribution, thus the better the bed can contour and support the sleeper. 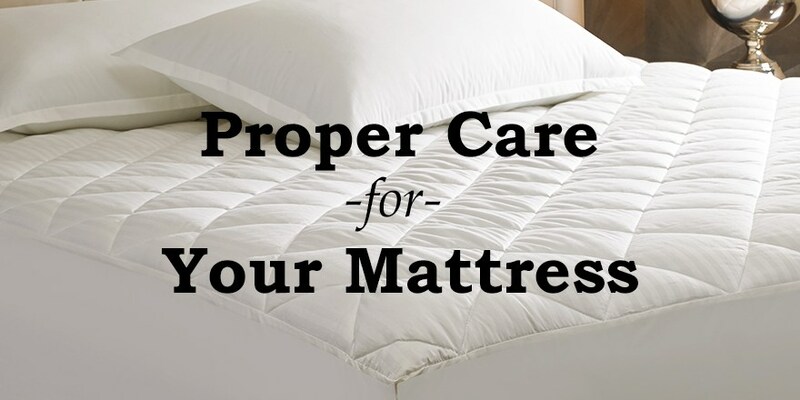 Pillow top mattresses provide an additional upholstery layer sewn into the top of the mattress. This layer can be made from a variety of fiber and foam materials. 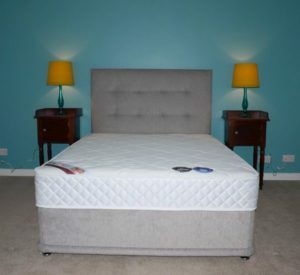 Gel mattresses use a type of foam that contains gel in the product’s support system, upholstery layers, or both. The gel is added to the foam using deferent types of technology. The gel foam can offer consumers different comfort, feel and heat dissipation features. 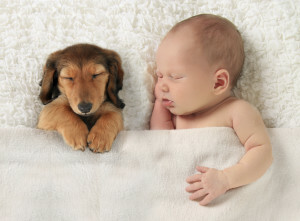 You might get to sleep in on the weekends but is it the best sleep? According to new research, the answer is no. While it’s not the longest sleep of the week (weekends usually mean an extra 30 minutes in bed on Friday and Saturday nights), Tuesday night sleep is the most restorative, with a fall in blood pressure and stress hormones, according to a June 28 article in The Telegraph. While experts aren’t exactly sure why this is the case, it could be that Tuesday nights are free from the rich food and drinks consumed over the weekend. The study found only 48% of Saturday night and 48.7% of Friday night’s sleep revitalizes the body and brain. 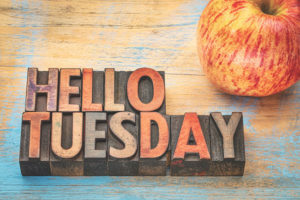 This is compared with a high of 55.1% on Tuesday nights, while 54.6% of sleep on Monday was considered to be restorative, the article notes. 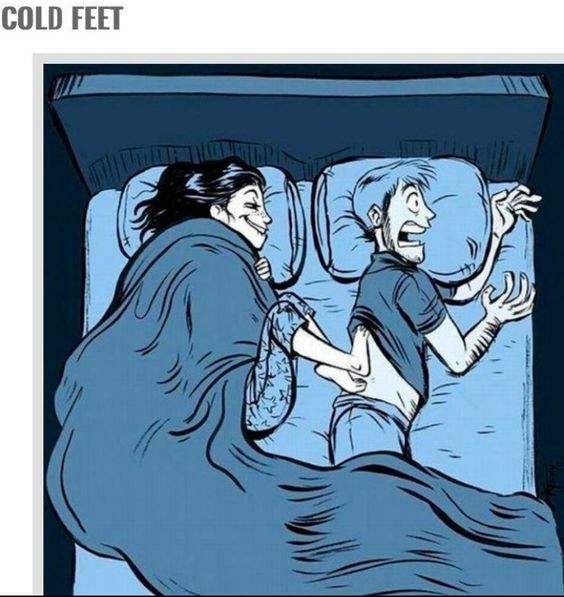 What happen’s if your partner snores?? Getting enough sleep has this positive perk on a happy marriage — couples are more satisfied with their partners when they are rested. Researchers at Florida State University in Tallahassee, Florida, studied 68 newlyweds over a seven-day period. Each couple recorded the number of hours slept and answered two sets of questions on a scale of 1 (not satisfied at all) to 7 (extremely satisfied), according to a news release from FSU. The first set of questions focused on relationship satisfaction. The second set focused on experiences in nine areas such as chores, conflict resolution and amount of time spent together. The researchers found that husbands, in particular, were less negatively impacted by bad experiences when they had sufficient rest. The paper, “The Rested Relationship: Sleep Benefits in Marital Evaluations,” was published in the July issue of the Journal of Family Psychology.